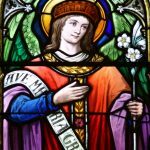 St. Gabriel - Saturday Vigil Mass 6:30 p.m.
St. Bridget - Sunday Mass 7:45 a.m.
St. Gabriel will be changing the Mass times starting March 23rd. Please click here to read the letter explaining why the Mass times will change and also both the Interim and Permanent Schedules. 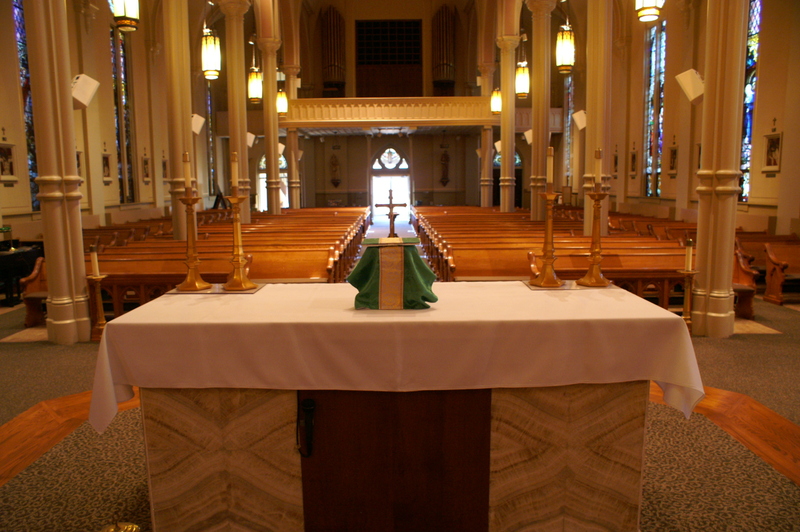 PLEASE NOTE NOON MASS IS CANCELLED ON MARCH 24, 31, APRIL 7, 14, 28. 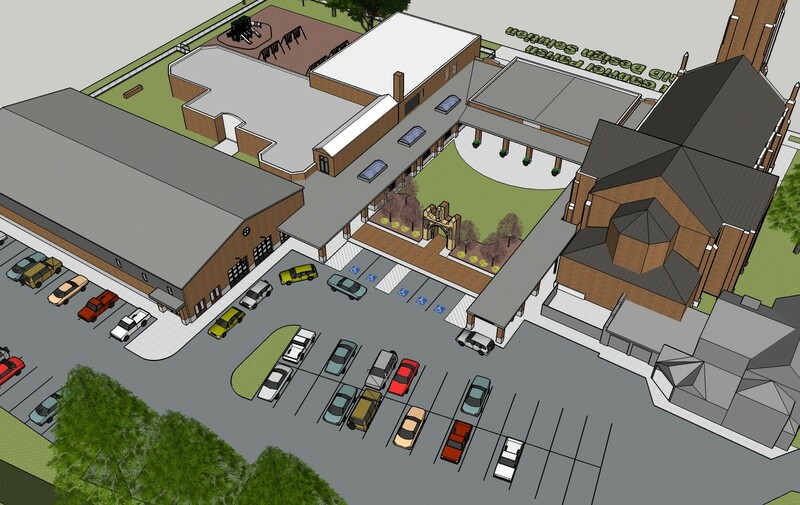 Click here to view St. Gabriel's Capital Campaign website. The Beacon of Hope Building Project Click Here to take you to the most current information about the Building Project. On this page you will find the YouTube video and PDFs of the Hybrid Solution. St. Gabriel and St. Bridget can now Donate Online through WeShare. 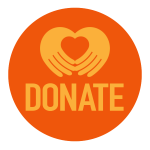 Click here to set up your account to donate weekly, monthly, or one time. Our wish is to enhance worship and ministry throughout the parish. Click the icon to see the available times and types of appointments with Fr. Dustin. Join our prayer group or ask about any of our prayer ministries we offer. We are devoted to meet the needs of everyone in the community, especially our youth. Ask us about what ministries you can take part in to help serve our community. 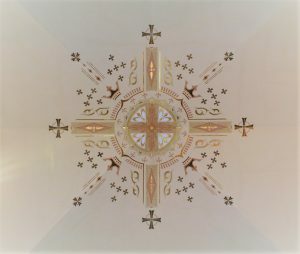 Click on the link above to stay up to date with what is going on in the parish. Click link above to see a monthly calendar of parish events. 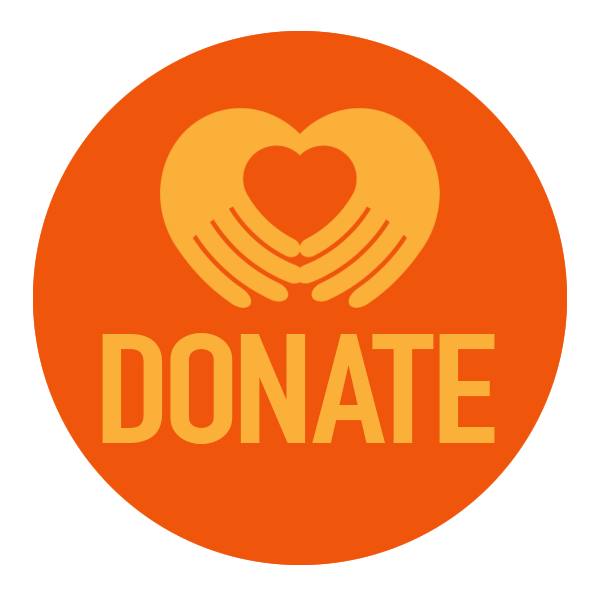 DONATE NOW – Click here to go to WeShare and donate to St. Gabriel Church. 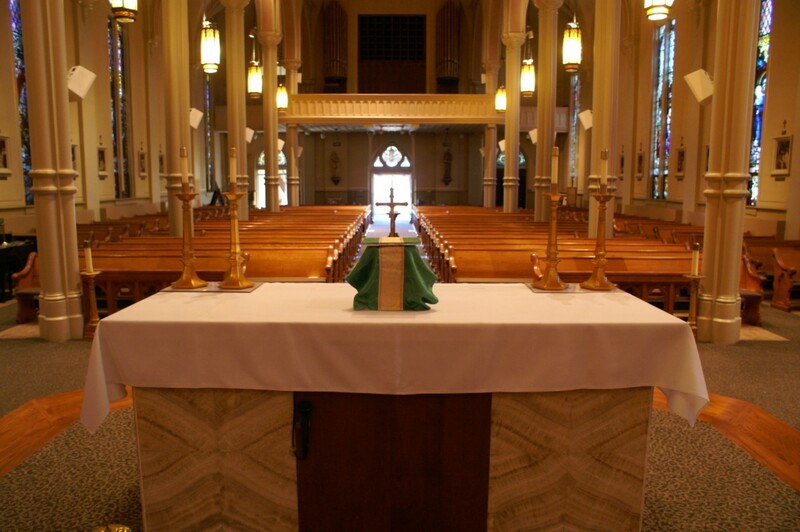 Click this link to view the Interim & Permanent Mass Schedule beginning March 23. 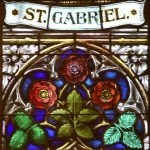 Click here to find St. Gabriel’s Capital Campaign website. Every 2nd Sunday of the month is a Meet and Greet after 10 a.m. Mass. 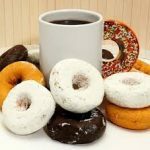 Please join us in the parish meeting room for donuts, coffee, juice, milk, and the chance to buy Scrip. There will not be a May Meet and Greet. 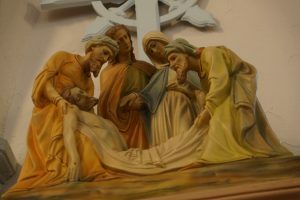 Click this link to find the 2019 Lenten Calendar. PLEASE NOTE THE INTERIM & PERMANENT MASS SCHEDULE SUPERSEDES THE TIMES PERTAINING TO SUNDAY MASS ON THE LENTEN CALENDAR. If you would like an upcoming event or news posted online, please email stgabrielconnersvilleweb@gmail.com. To be a communion of disciples on a journey of growing faith to become the brightest beacon of hope in our counties. Our mission is to enrich, evangelize, and lead . . . and have the time of your life doing it! Our faculty and staff are devoted to offer your child the best education we can provide. 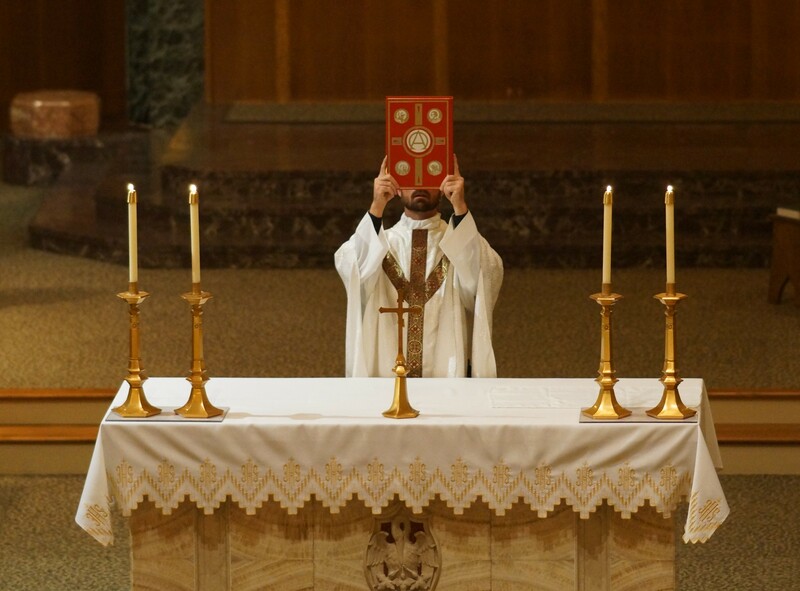 Starting the last Sunday in January, this week is the annual celebration of Catholic education in the United States. 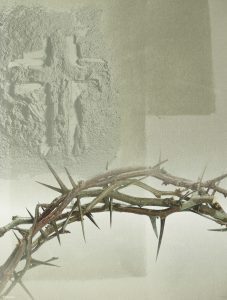 We exist to promote the teachings of Jesus Christ and serve the Catholic Community of Fayette County. © 2016 St. Gabriel's Catholic Church | Website developed by Web Canopy Studio Growth Driven Design team.